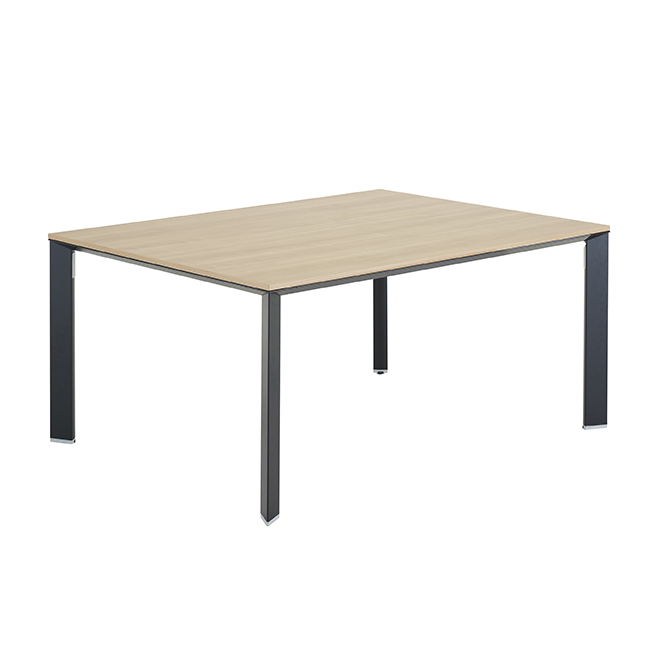 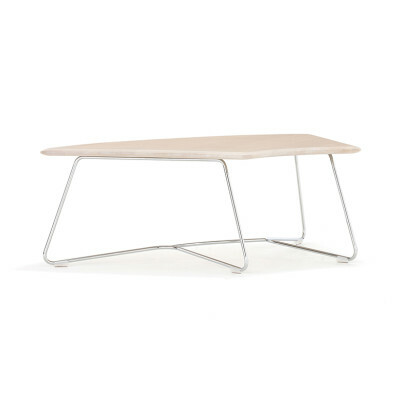 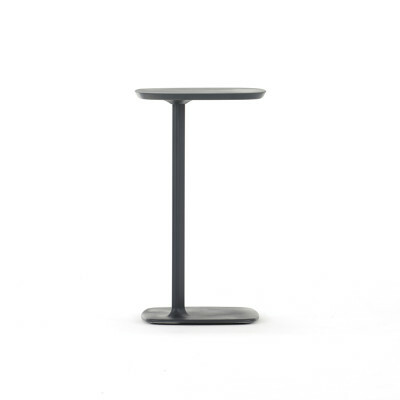 The Folding Leg Table is designed with a distinct ‘I’ frame folding leg mechanism which is both stylish and robust. 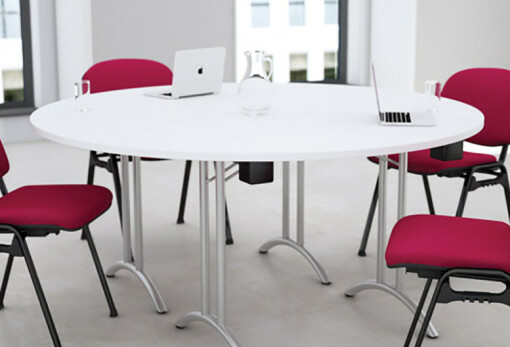 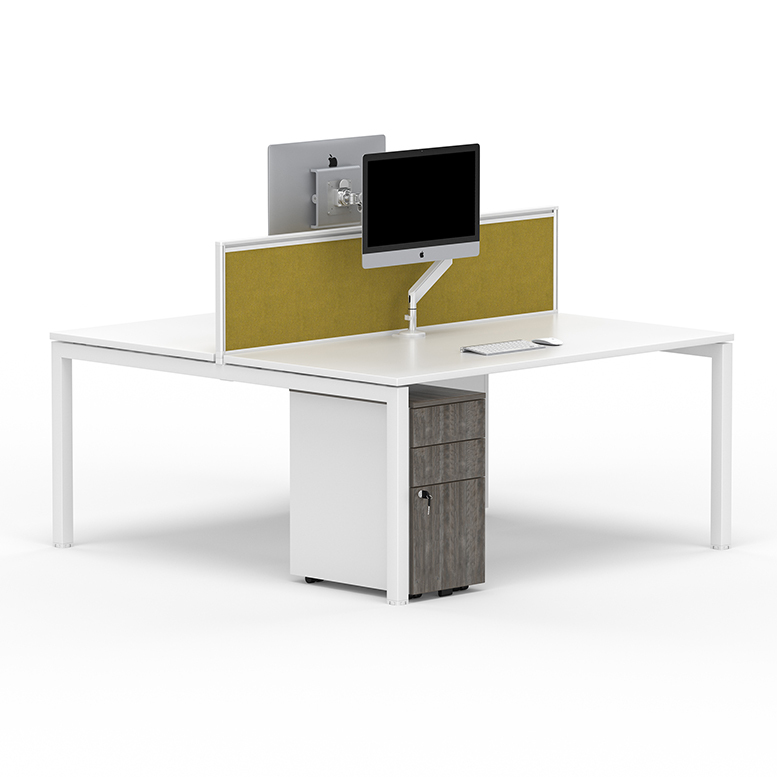 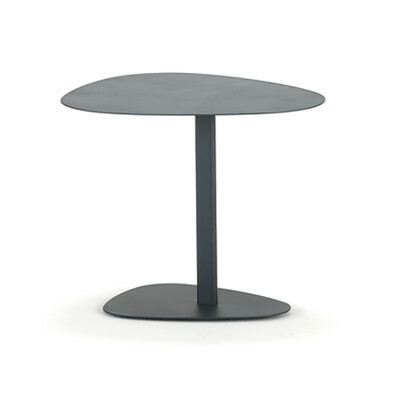 The tables can fold flat for storage which is perfect for offices and rooms where space is a consideration. 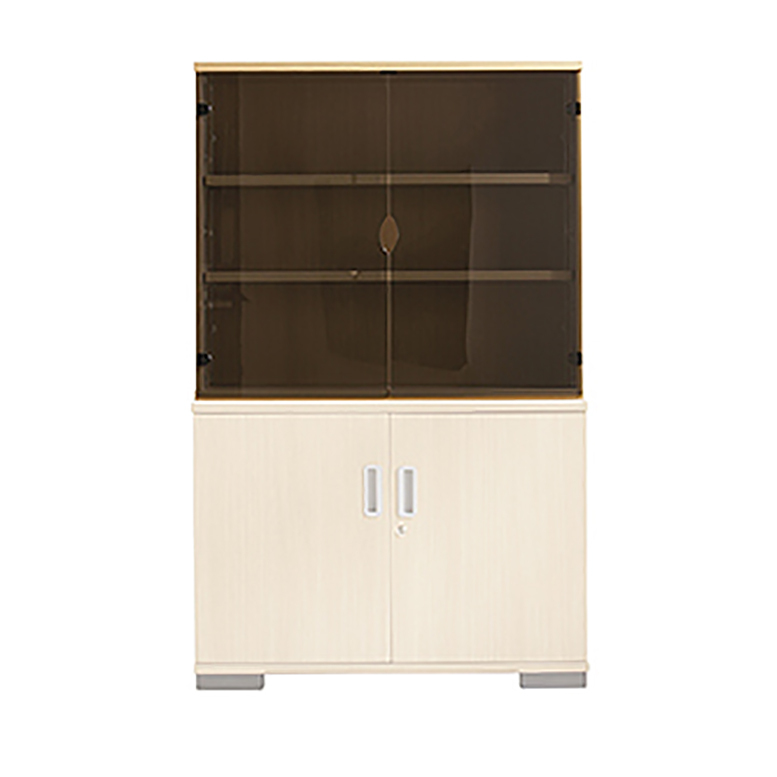 A storage trolly is also available which has been designed to fit through single doors. 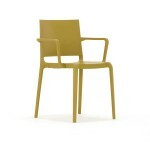 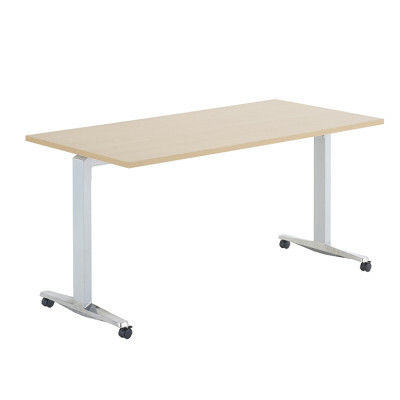 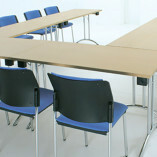 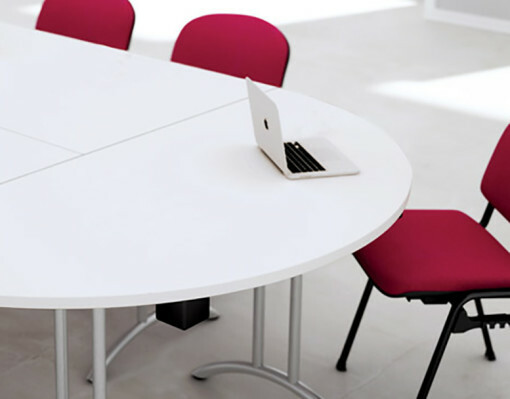 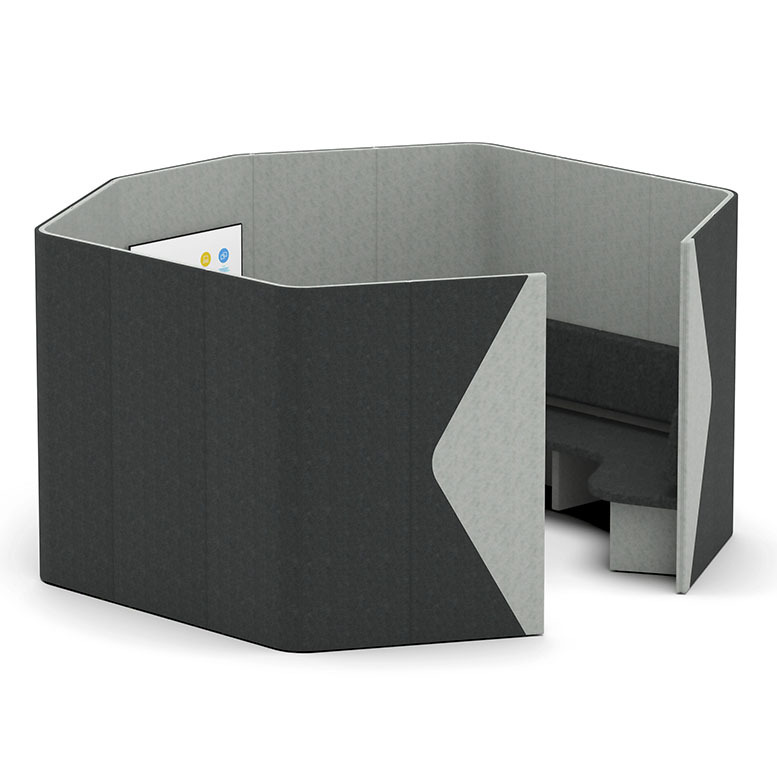 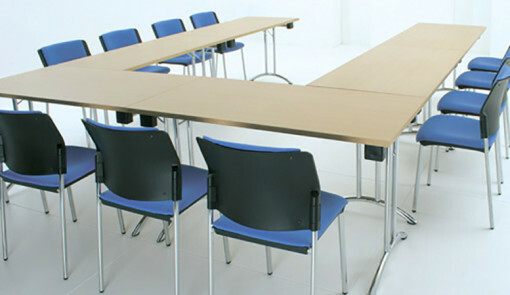 Ideal for libraries, conference, board and meeting rooms in any office or hospitality environment.